Complete an introductory On-Ramp course and get a pass for two free classes! Check out our Blog, where we post relevant and useful articles about health & fitness! Our mission is to enhance the health and overall well being of our community. Our class sizes are small in order to give personalized attention to athletes looking to better themselves. Our open gym times are designed to give those athletes with busy schedules time to come in and get a workout even when life demands get in the way. If you’re training for a specific goal, talk to us about our Personal Programming and Distance Programming options. 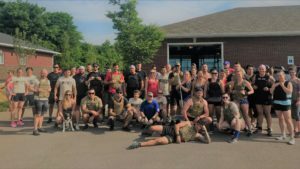 CrossFit DCL has its roots in the Clarksville community. Coach Matt Biolsi began coaching people out of his garage, self-named “The Laboratory”, just off Dunbar Cave road until he could no longer support the growing demand. 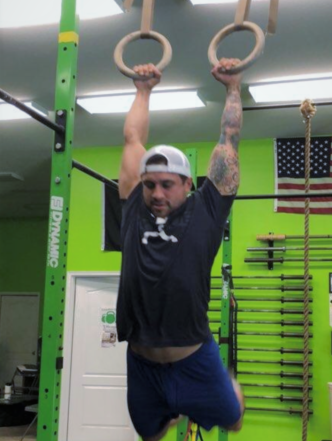 Matt firmly believes that CrossFit, as with all fitness programs, is an experiment- an experiment to find the best methodologies to get people in the best shape of their lives. Many fitness programs claim to have the “best methods” or the “best equipment” but by what means are these methods or equipment tested? CrossFit Dunbar Cave Lab uses the CrossFit definition of fitness of “Increased work capacity across broad times and modal domains”. In other words, do more work in less time. 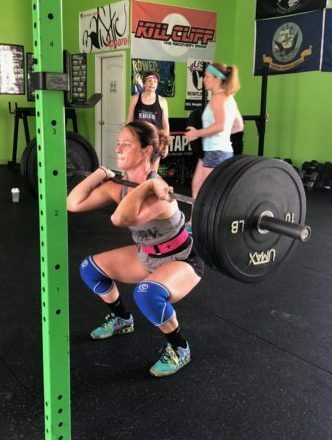 Life doesn’t care if you’re a world record power lifter or a house mom, we are all placed in situations where we need to be able to lift, run and push and by using the CrossFit methodologies we feel you will be able to handle any challenge life presents you. 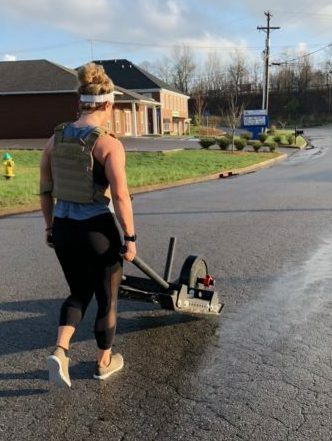 Now located off 101st Airborne Division Parkway and Raleigh Court, CrossFit Dunbar Cave Lab is set to serve the Clarksville, Fort Campbell, and Oak Grove communities.